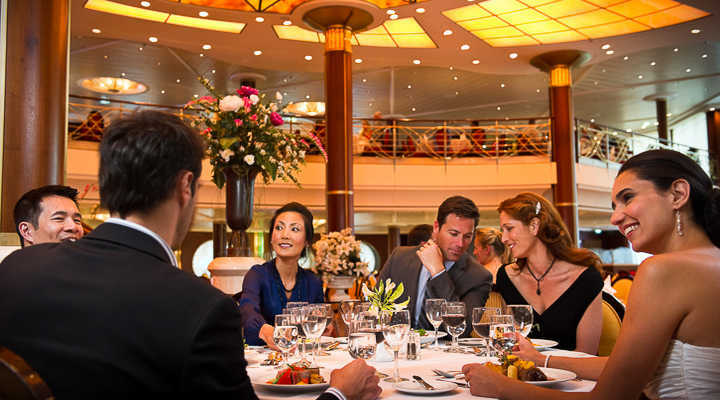 There is a variety of dining option onboard the ship. There are interesting and educational presentations and lectures on board as well as excursions. Each cabin is spacious, many have a private veranda and floor to ceiling windows. 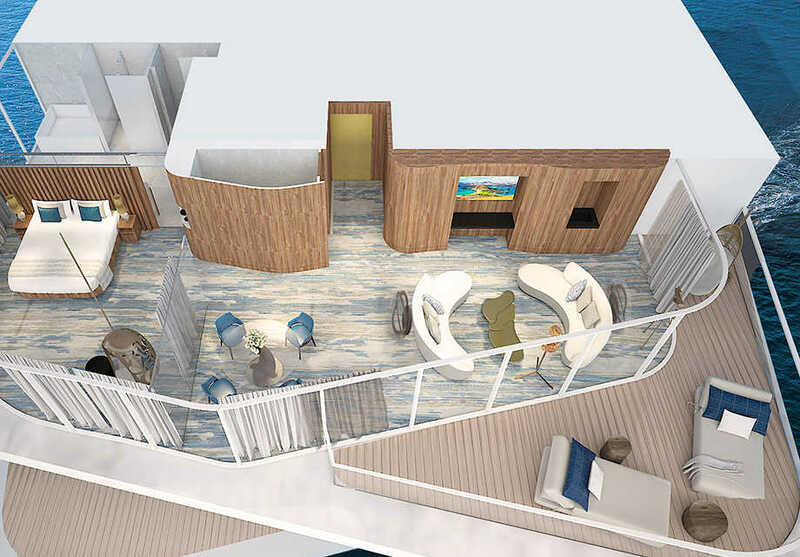 This suite features indoor and outdoor living areas, a telescope and private veranda. 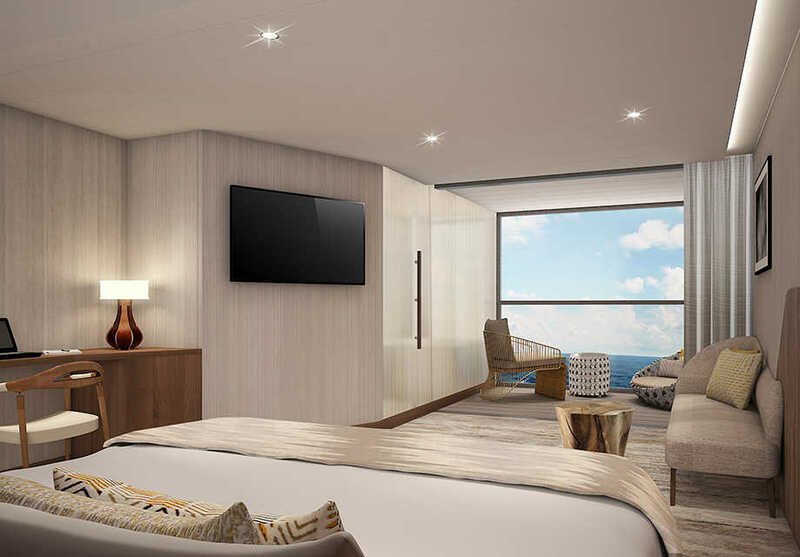 This suite features a bedroom, separate living room and a private veranda. 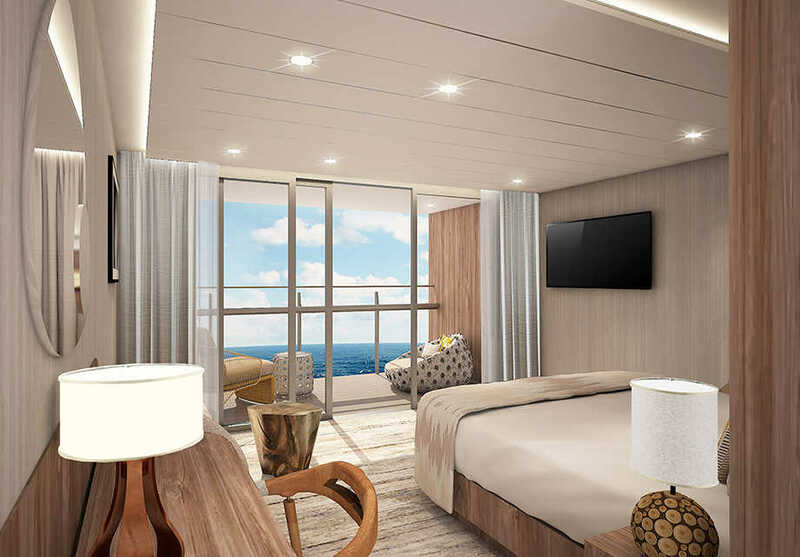 This suite features one king-size bed and a private veranda. 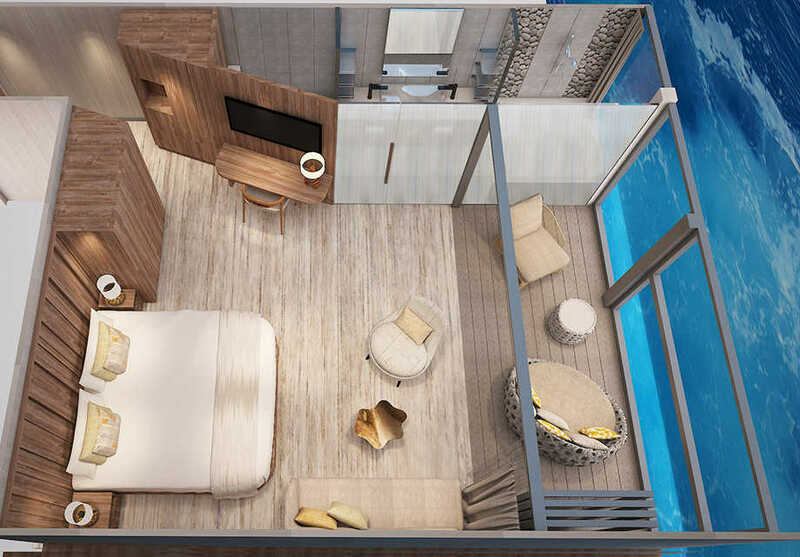 This suite features two lower beds which convert to a king-size and an infinite veranda. 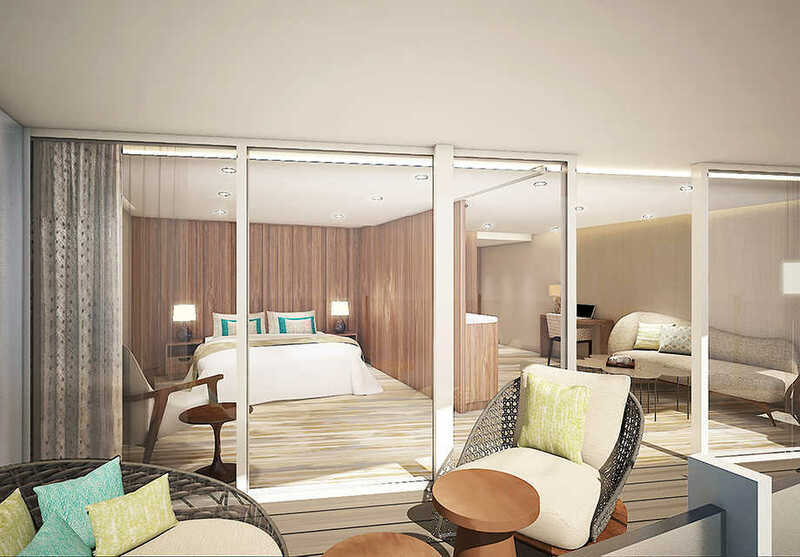 This suite features two lowers beds which convert into a king-size and an infinite veranda.